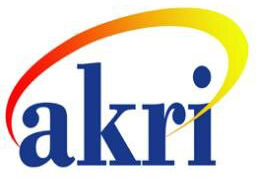 The A.K. 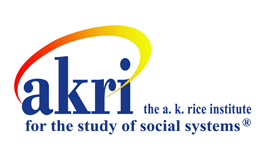 Rice Institute for the Study of Social Systems has designated a number of Fellows throughout the organization’s history, in recognition of the significant and enduring contributions of these individuals to the work of AKRI and to the field of group relations. René J. Molenkamp, M.Div., Ph.D.
Mary Elizabeth Correa, R.N., Ph.D.
Linda J. Webb, Dr. P.H. Mary Wright, R.N., M.S., M.P.H. Rhetaugh G. Dumas, Ph.D., R.N., F.A.A.N.